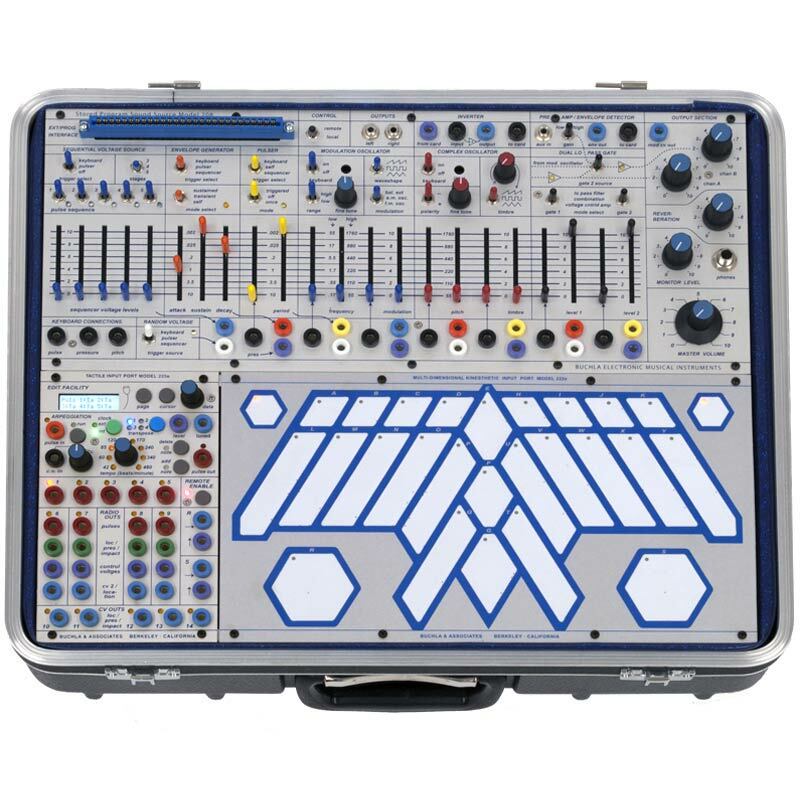 The new incarnation of the 1973 Buchla Music Easel is a portable, performance-oriented instrument as close as possible to the original. 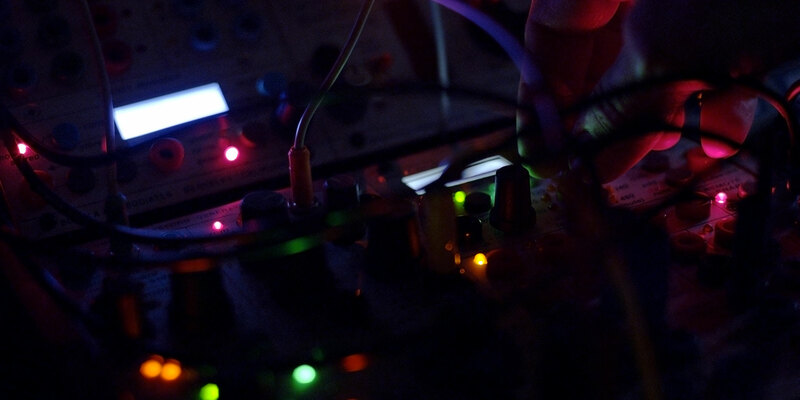 We have used the same circuits, mechanical design and graphic theme that made the original an ergonomic dream to grab hold of and create organic electronic music from the soul. The Music Easel is comprised of 2 units: a 218 Touch Keyboard Controller and a 208 Stored Program Sound Source, both housed in a rugged carrying case. 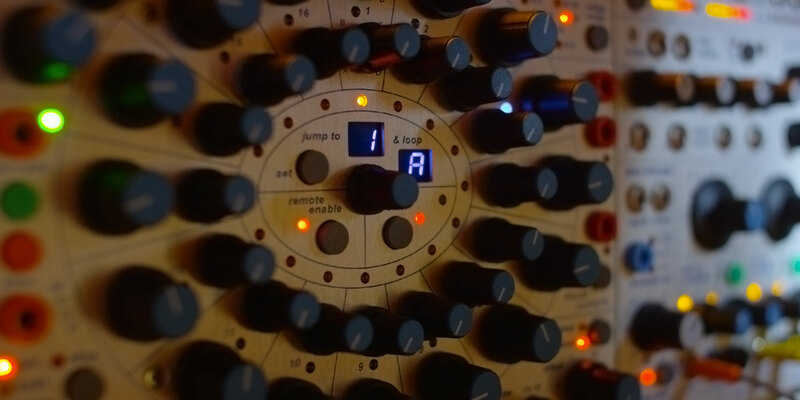 Together these modules allow both real-time control from the keyboard pads, knobs, sliders, switches and patch points. 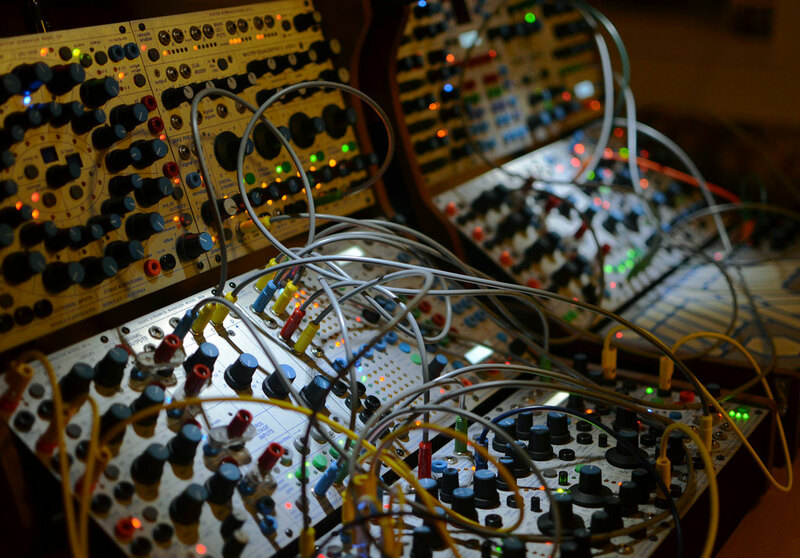 Additionally the Music Easel supports the included original Program Cards (user-defined presets using resistors, 1973-style!) as well as future interface cards with more modern patch storage/editing/control/interfacing.